You can keep your Coach and Kate Spade … Wais is my top handbag choice! My dear friend Mariam’s mom created a beautiful purse for me. She’s a talented seamstress with incredible attention to detail. I like the textiles and colors she used — the interior fabrics are a mix of deep purple paisley with two solid black satin pockets. The dimensions are also perfect. I love how she added a crystal closure on the front for a touch of bling. 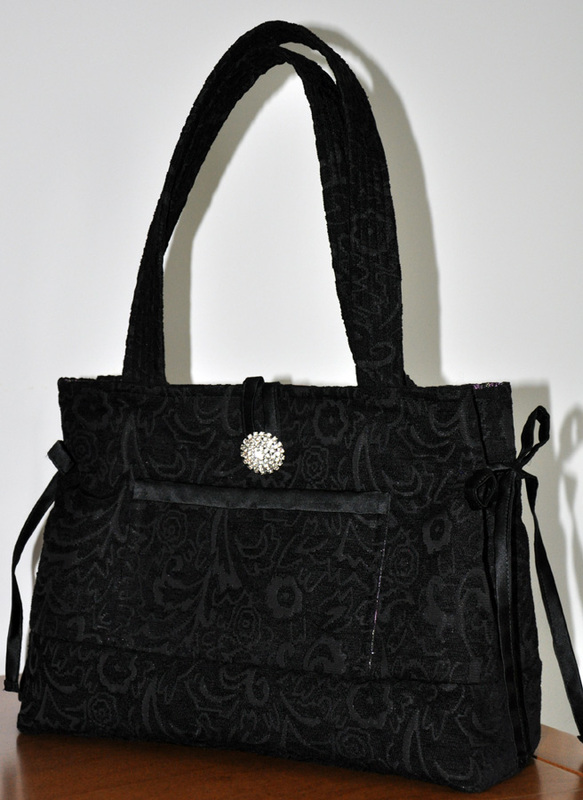 The purse is very versatile; it goes well with jeans or a dress. I will cherish it forever because Mrs. Wais put her time, care and skill into creating it for me.